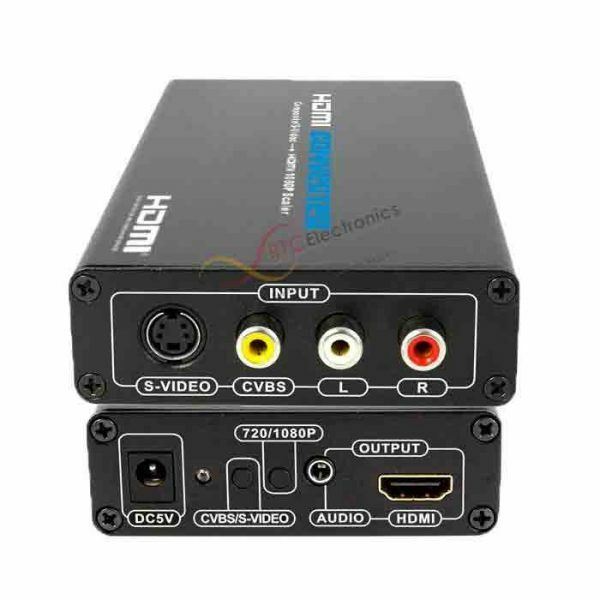 This RCA Composite video & S-Video to HDMI Scaler takes either Composite Video or S-Video as input & Converts it to HDMI 1080P. 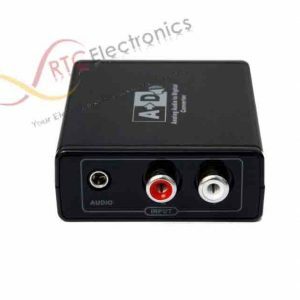 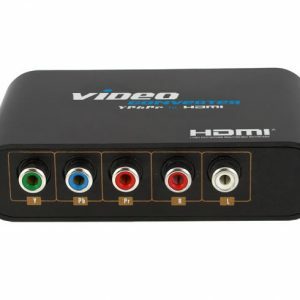 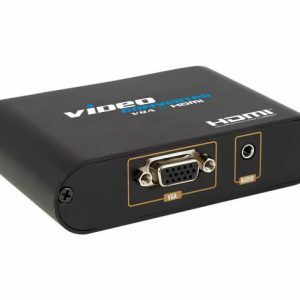 This RCA Composite video and S-video to HDMI Scaler takes either Composite Video or S-Video as input and converts it to HDMI 1080P. 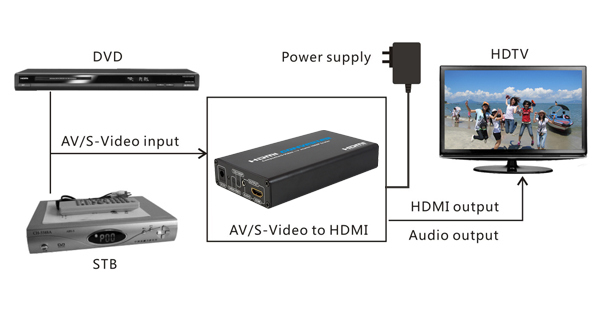 It allows older analog devices to be integrated into HD home theater system.